Using CRM (Customer Relationship Management) software, marketing to past customers, improving websites, targeting renters, and distributing marketing materials like brochures and flyers are all common strategies lenders use for mortgage lead generation. Leads, of course, are essential if you’re in the business of financing mortgages, with every lead a possible loan customer. While all of these methods help, you might want to consider generating something else in addition to mortgage leads: referral partners. Like most other industries, financial institutions are well served by working with partners to source and capture more leads. 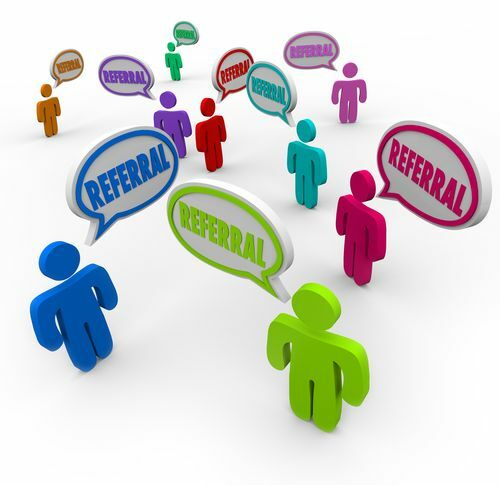 You can always count on some referrals from existing clients and your network of friends, family and associates. But how do you promote your lending business through referrals from people outside your sphere of influence? You start by taking the necessary steps for building a wider network. A referral is one of the biggest compliments a customer can pay. Ask current satisfied customers to refer you to two friends. If those referrals become clients, thank — or reward — your referring customer for the business. Solicit referrals from real estate professionals who regularly generate mortgage leads. Find them by attending open houses/networking events, looking through local real estate magazines, or search for online real estate offices with a high number of listings. Build your list and keep in touch with them regularly via email, and an occasional hand-written note. ASK THEM HOW YOU CAN HELP THEM. Reach out to accountants and CPA firms, who often have clients who are buying or selling a home, or are in need of a refinance. Talk to local real estate attorneys, appraisers and builders. Each of these sources will have leads for you at different stages of the mortgage financing process. They’ll also appreciate the leads you have for them. Get creative with your mortgage lead generation. Don’t be afraid to go outside your comfort zone, and don’t be reticent about asking for introductions. Approach possible referral partners as colleagues, with the goal of helping each other become more successful. And just a few steady referral partners are all you need. You’ll soon see your lead numbers increase accordingly.